Welcome to Chandler Carranza's MWOY Fundraising Page! Thank you to everyone who donated so far to my campaign. Your generousity brings us one step closer to finding a cure for blood cancers. Today I woke up to an anonymous donation for a significant amount of many. Although I don't know who it was, I do know you have a very caring heart and hope I am a kind to you. Friends helping friends so I am always here for you. Thank you to everyone who came out to support my Man of the Year Campaign Fundraiser at Tequila Cowboy last Tuesday! A very special thank you to those that made it go off without a hitch including Laura Smith, TJ the DJ, NoMAD, DJ Givner and the entire Tequila Cowboy staff. With your donations we are now one step closer to finding a cure to blood cancers!!! 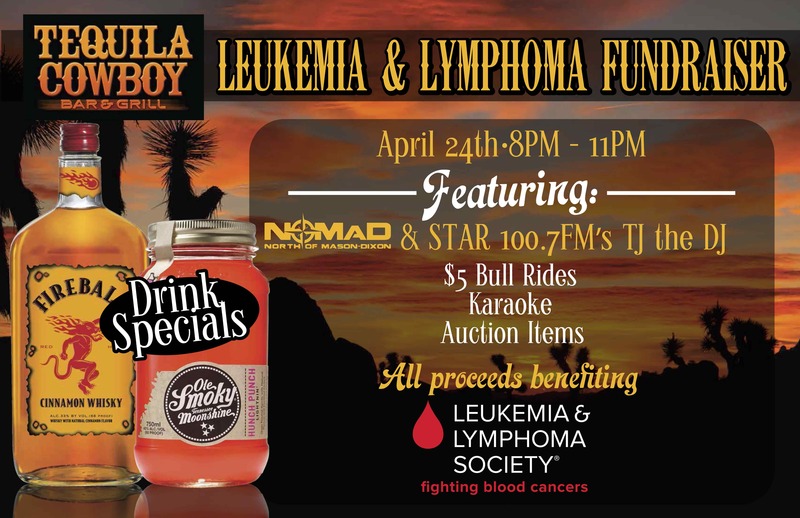 Join us on APRIL 24th 8PM to 11PM for a night to raise funds for the Leukemia and Lymphoma Society. Please share this event with everyone you know so we can do our best for such a great cause. The Leukemia & Lymphoma Society (LLS) Western PA & WV Chapter will kick off its 9th annual Man & Woman of the Year campaign (MWOY), on Thursday, March 8, 2018. 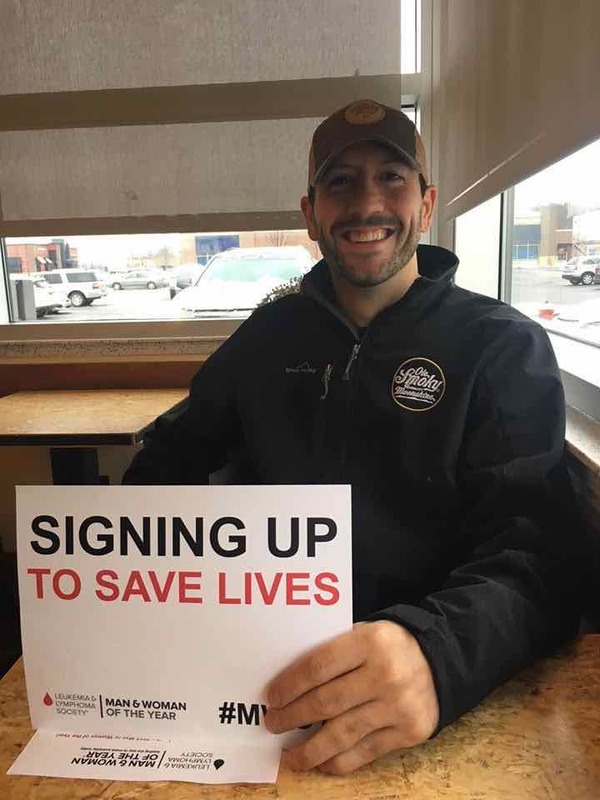 This campaign is organized with the help of local philanthropists committed to cancer cures including Chandler Carranza, Division Director of Control States at Ole Smoky Distillery. Candidates for Man & Woman of the Year will be raising funds to invest in research to advance lifesaving treatments and cures for blood cancer patients. The male and female candidates who raise the most money will win the local titles of Man of the Year and Woman of the Year, and go on to compete for national honors against more than 40 other winners from across the country. I have had a number of family and friends affected by cancer. By helping LLS in the fight to cure blood cancers, I am able to help those I care about fight their own personal battles. I have joined a team that is driven to find cures for blood cancer. Our team is working to raise as much as possible over the next 10 weeks. Every dollar we raise counts as one vote for my team's candidate. The candidate whose team tallies the most votes earns the prestigious title of "Man or Woman of the Year".